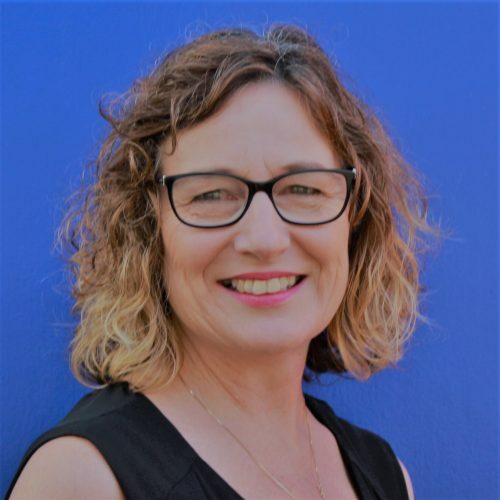 Sarah joined the Ruahine team at the beginning of 2018 after a number of years as principal of a rural school near Whanganui. She began her career as a new entrant teacher in North Canterbury and since then has taught in the Manawatu area. Sarah holds a masters degree in educational leadership and loves working with people to help them be the best they can be! Sarah has a passion for literacy, the arts and rural education. In her spare time she enjoys gardening and cooking, and is currently learning the piano and a martial art. 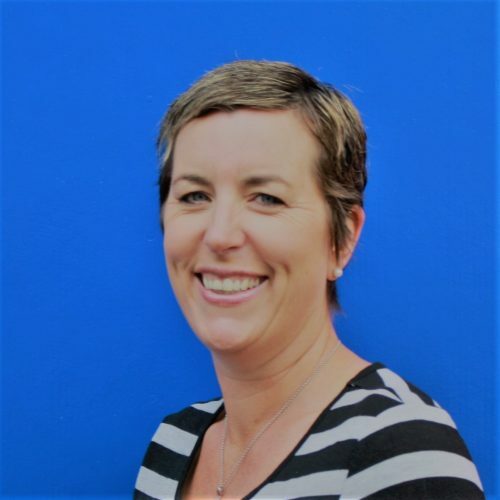 Kate joined Ruahine as Deputy Principal at the beginning of 2013, having taught in Palmerston North. Kate previously taught in the UK. She is passionate about the teaching of Mathematics and has lead this throughout the school. This is also now a focus in her Community of Learning role. Kate enjoys working with the Year 8’s in their student leadership and values the collaborative nature of the teachers in Kupe Team. In her spare time, Kate likes to go for a run by the local river. Geordie was born and raised in rural King Country. 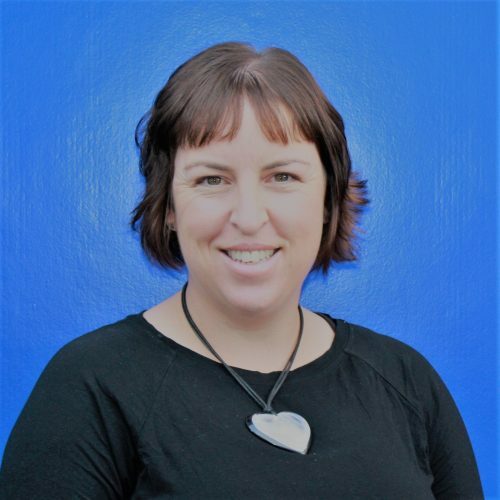 She began her teaching career in 2011 and has taught at schools in Taumarunui and Te Kuiti. Geordie joined Ruahine at the beginning of 2016 after moving with her husband Chris to the Weber district. They farm with her parents on their sheep and beef farm. Geordie is passionate about Education Outside the Classroom and providing students with real-life learning experiences. She encorporates ICT in her daily classroom programme and enjoys using ICT as a tool to enhance learning. In her spare time Geordie enjoys being outdoors being active swimming, running, skiing, riding her horses and helping on the farm. 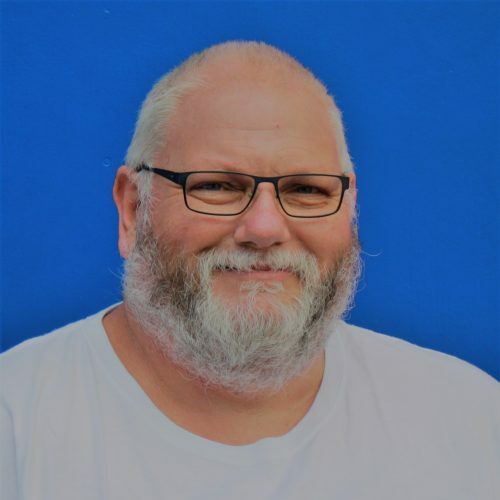 Geordie is enjoys working in a school that is rurally based and has a strong value system which encourages students to ‘be the best they can be’. Janine has taught at Ruahine School for the last 5 years. Janine teachers in the Senior Hub with Kate and Geordie. 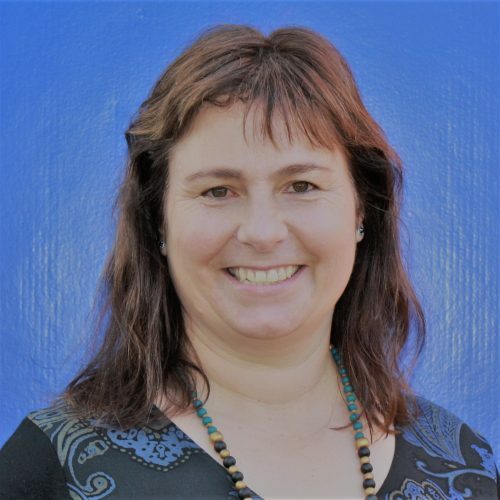 Janine has previously taught in other schools in Dannevirke and overseas. She has three children who attend Ruahine School. Janine enjoys teaching and developing children’s ideas in Literacy and Maths. Iveta has been teaching at Ruahine School since 2009 after spending almost nine years at Hillcrest/Huia Range School. She came to New Zealand from the Czech Republic in 1995 after marrying Gary. They have two sons, David and Tomas, who are both attending Napier Boys’ High School. This year Iveta is teaching Year 4 again. She is enthusiastic about students’ learning and achieving their very best. She will be introducing self-directed learning and continue using problem solving approach to learning, which she believes will give the students life-long skills. 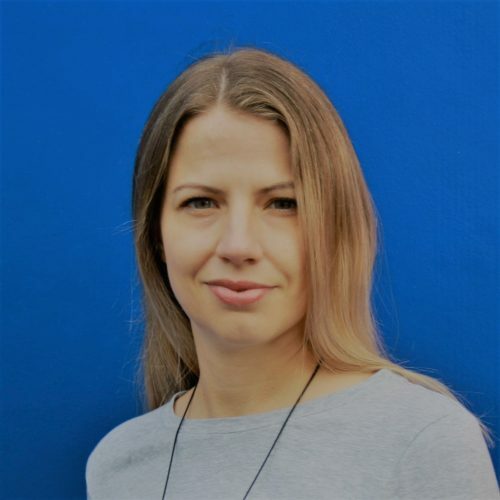 Iveta is eager to use the arts to further support her students’ learning by developing their rhythm, co-ordination and observational skills, and create a balanced and enjoyable environment for all students. 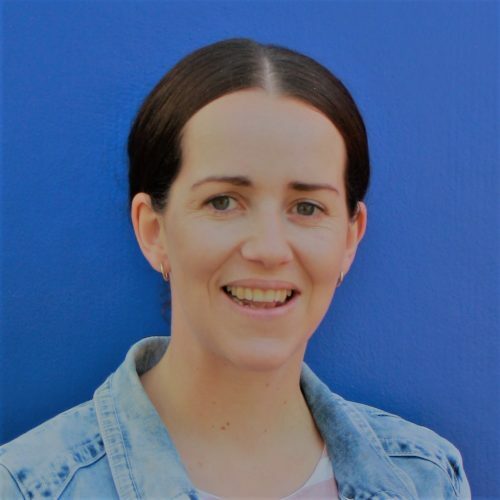 Emily began her teaching career 2014, joing Ruahine in 2019 after teaching at South School. She is originally from the South Island, moving to Dannevirke after meeting her husband Aaron. 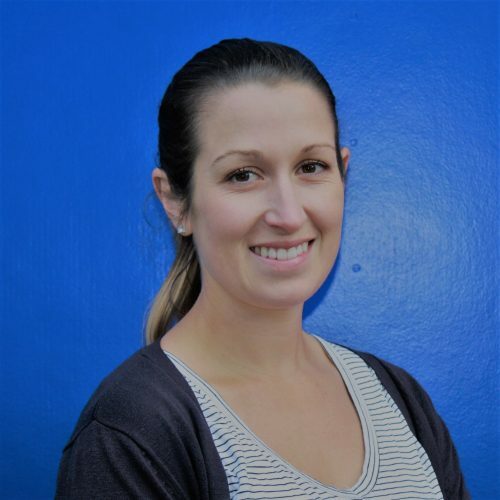 Emily has a passion for sports and fitness, and enjoys seeing her students find challenges and success within this area. She believes in helping students to become life-long learners, helping students to find a passion and love for learning. Emily enjoys teaching across the school but has a passion for teaching the older students. Emily is looking forward to her new adventure with the ROCKERS at Ruahine school. 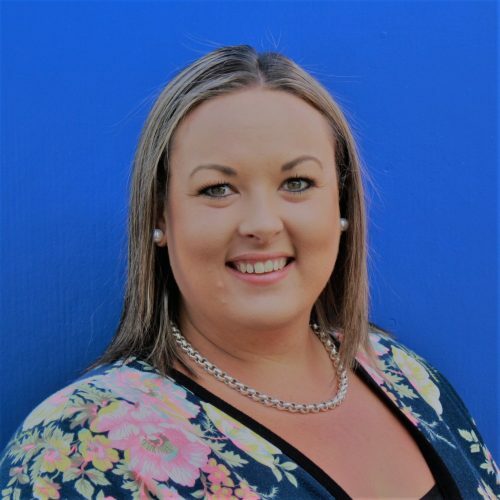 Frances began her teaching career in 2005 and is a born and bred Dannevirke girl. 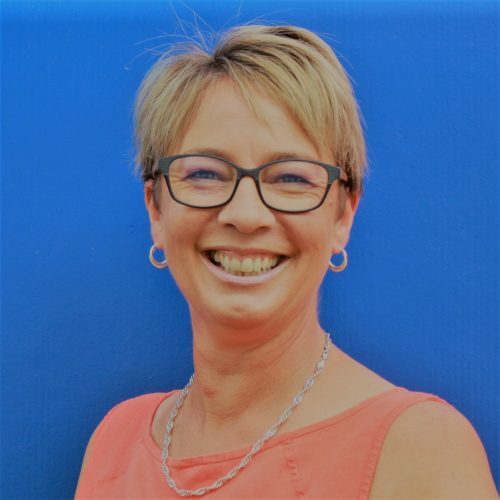 She believes adaptability and being a lifelong learner has helped her teach from Years 0 to 6, however Fran especially enjoys teaching the younger students. Frances loves living life alongside husband Scott and kids Grayson and Harriet. 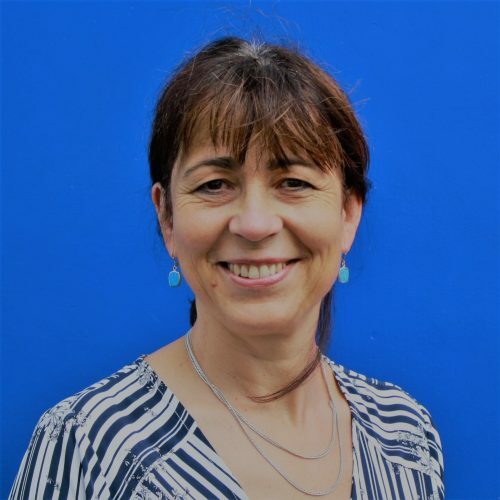 She has always been enthusiastic about children’s learning and loves to help every child in her class strive ‘to be the best they can be’ both academically and in the wider curriculum. Fran’s strength lies in Junior Mathematics and she is always willing to further her own knowledge and skills in other curriculum areas. Frances loves to be fully involved in wider school activities and is looking forward to being involved in these with the ‘ROCKERS’ at Ruahine School. Lee began her teaching career in Otatara, Southland. She is delighted to be back in a rural setting after many years in urban schools. Lee’s husband David is a farmer/contractor and they have 3 children. Lee has taught years 0-8 and endeavors to make her classroom joyful, creative and supportive. She loves using music and arts as a core teaching tool. 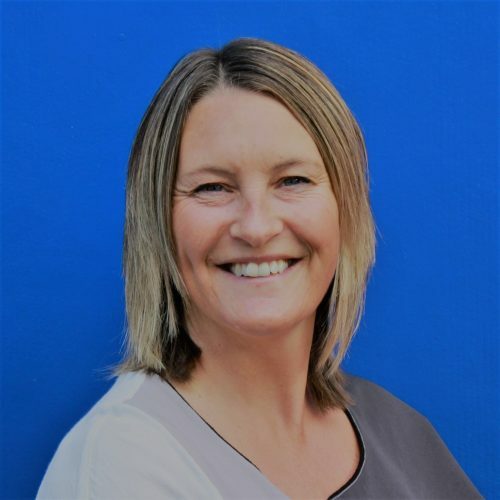 Lee is looking forward to teaching in a school with strong ROCKERS values, where children actively strive to become motivated and keen learners. 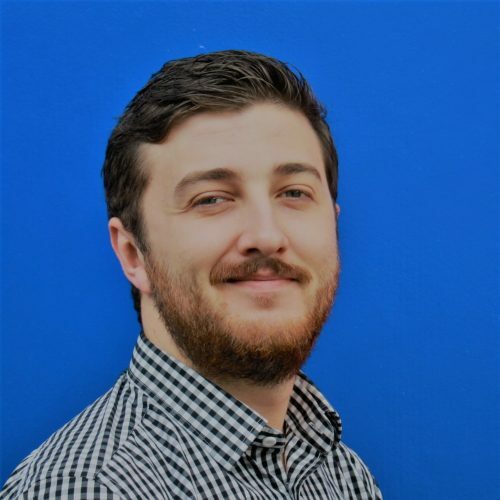 Simon is a beginning teacher freshly graduated from Massey University. He has a background in music and drama and can’t wait to share it with his classroom. Though this is his first year teaching his own room, he has taught alongside Lee for the last year in room 8. Simon grew up bouncing between airforce bases with his family untill they finally decided to settle down in Palmerston north since 2008. He is excited to begin his career at Ruahine school because of its strong values and its amazing students. Ali has been working at Ruahine for a number of years. She loves the country atmosphere of the school and really enjoys the contact with the students and their parents through her work in the office.